The Summer Heat cocktail makes me think of the feeling of sun on your skin. It’s sweet, spicy and bold with hints of lemon and ginger. 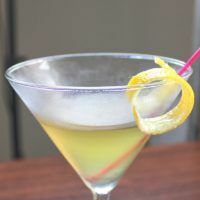 I created this one after falling in love with St. Germain elderflower liqueur, Domaine De Canton Ginger Liqueur and Eppa SupraFruta White Sangria. Sweetened lemon is the first flavor to hit, followed quickly by a slow-burning spice and a hint of bitterness that rounds out the flavor and adds body. The Eppa SupraFruta White Sangria is delicious on its own. It’s sweet and easygoing, with wonderful notes of fruit that keep it complex. That’s why I added ginger liqueur: I thought it could use a little spice. And I was right – the ginger combined with the fruit made a whole new unique flavor. But then I decided it the spice was a little too far forward. It needed something to mellow and round out the flavors. So I added the elderflower liqueur. 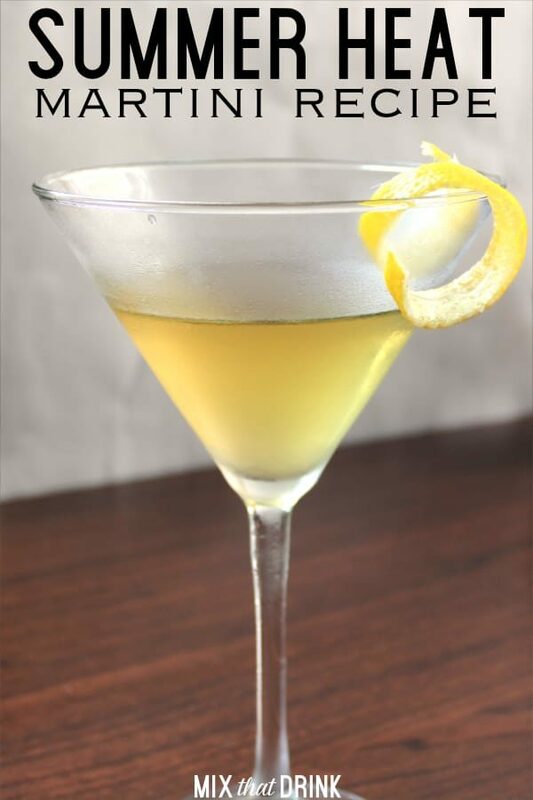 The St. Germain did just that. Now it was an easy, sweet, complicated flavor with just a hint of spice. But I had a feeling it could use some bitters. Bitters tend to bring out other flavors. I tried a couple of different bitters. Angostura was nice but kept it light and refreshing. 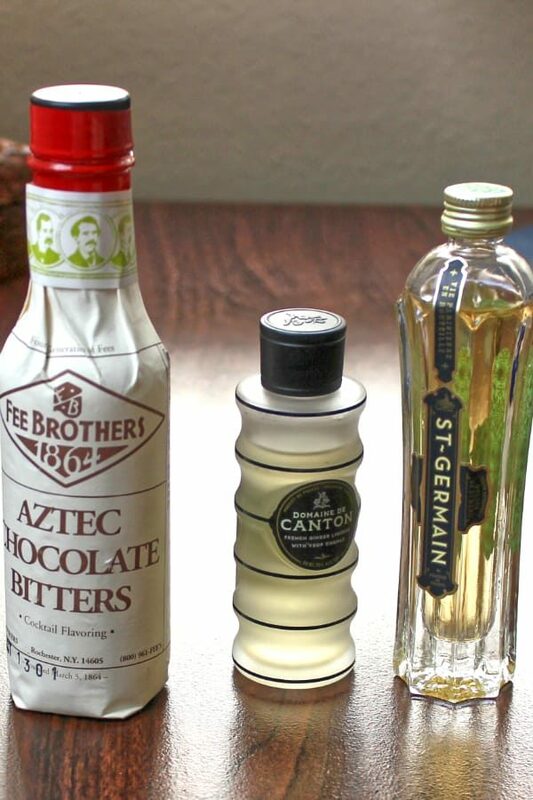 The Aztec chocolate bitters – with its cinnamon-chocolate kick – added even more body and complimented the ginger and other flavors nicely. The chocolate bitters added some complexity and made the whole thing more interesting. Just a few dashes made a big and important difference. You may find it surprising that I chill the ingredients and the glass and just stir them all together instead of shaking. But these are delicate flavors that can get lost in a good shaking. Stirring brings out the best in them. Another way to make it cold – and it is delicious served cold – is to stir the ingredients in a mixing glass filled with ice and then strain the mixture into your glass. 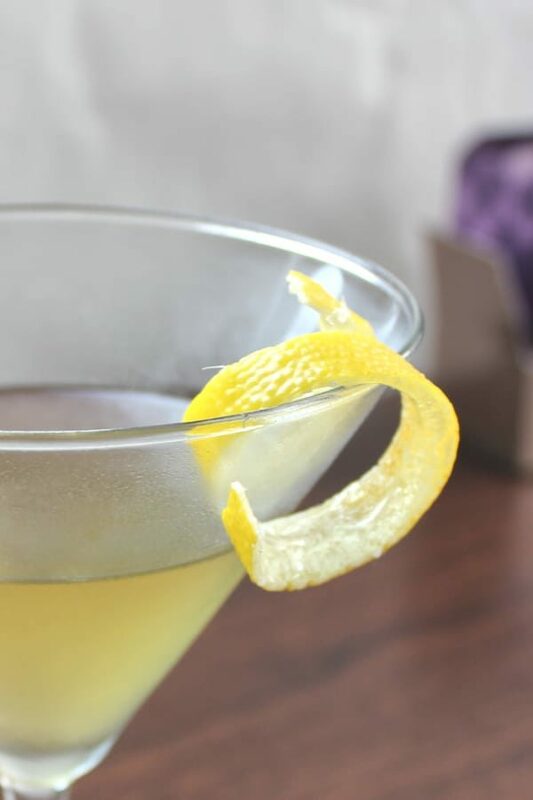 Either way you serve it, the chilled martini glass adds something special. Just put your glass or glasses into the refrigerator for 5-10 minutes. When you pull them out and the air hits them, they will frost. The Summer Heat cocktail makes me think of the feeling of sun on your skin. It's sweet, spicy and bold with hints of lemon and ginger. 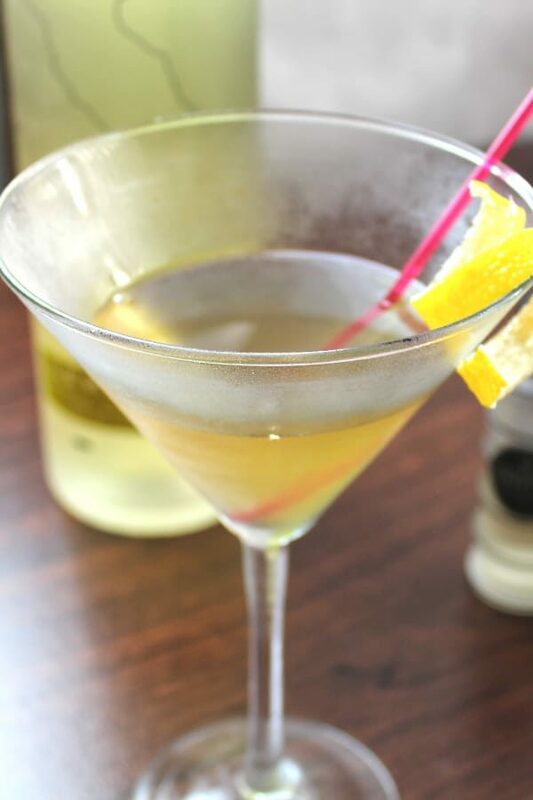 Pour all the ingredients into a chilled martini glass and stir. Put some ice in a mixing glass. Pour in all the ingredients. Looks delicious! 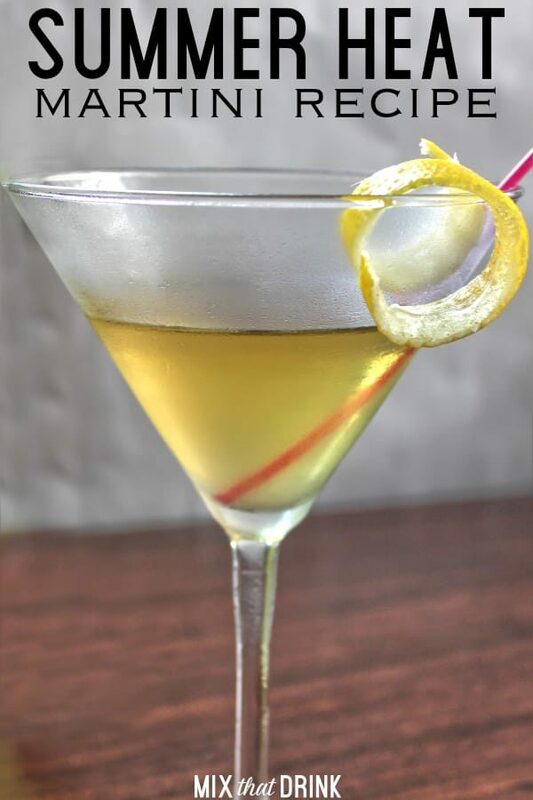 We love to see creative cocktails made with our Lemoncino.